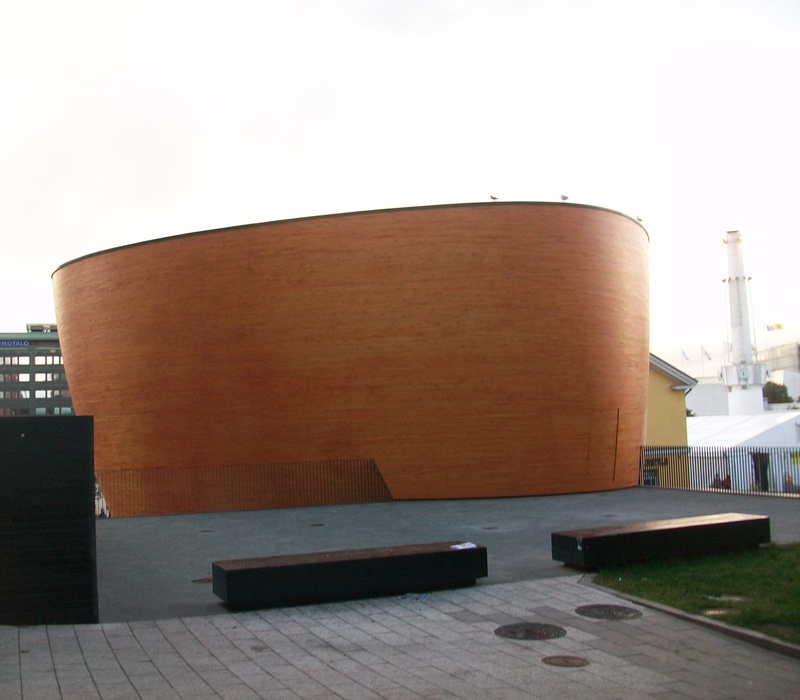 Kamppi Chapel of Silence opened in May-June 2012 and immediately became a Helsinki World Design Capital architectural landmark. It has become a huge tourist attraction with thousands of visitors coming to see it on a weekly basis, and the architecture has gained international following. 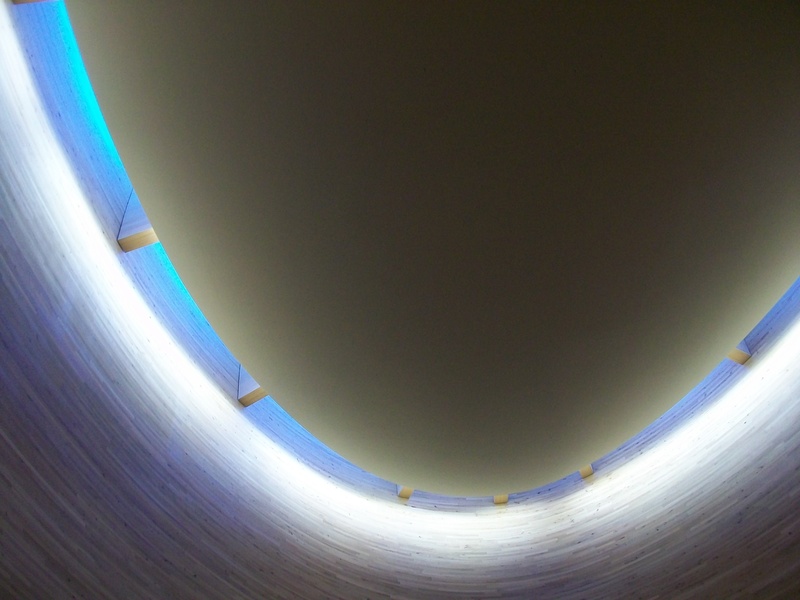 The Chapel is designed by the K2S Architects, and is built by the Evangelical Lutheran Church of Finland. 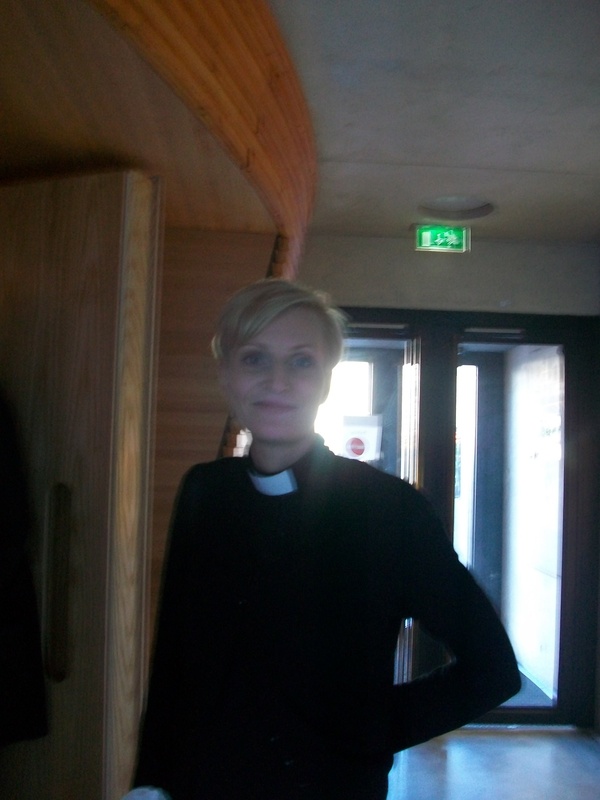 It is a collaboration of the City of Helsinki and the Church. 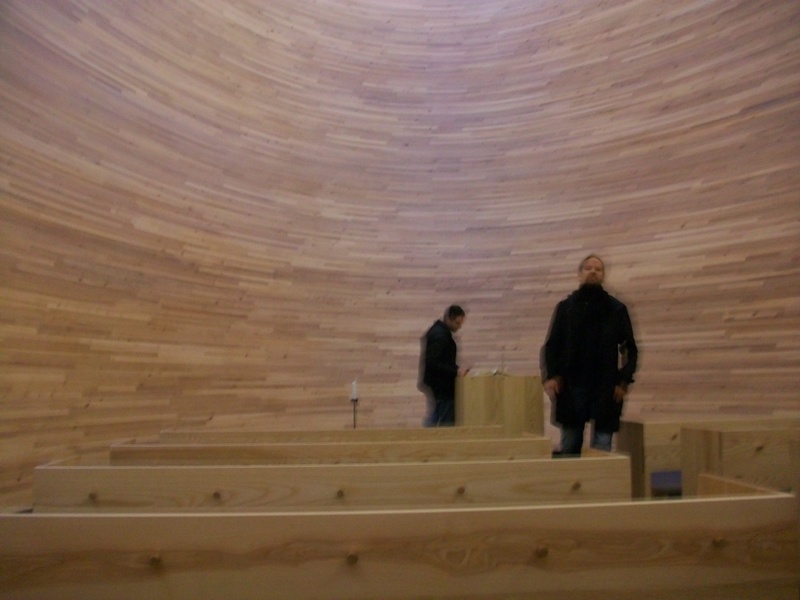 Kamppi Chapel of Silence is a unique concept in Finland, being a first of its kind. The Chapel was nominated for the European Union Prize for Contemporary Architecture Mies van der Rohe Award. Nordic Architecture and Design Magazine FORM chose it as the building of the year within Nordic countries. The architectural shape brings in mind, for some, ideas of Noah’s ark, and for others it reminds them of egg or bowl shapes. What is extraordinary about it, is the element of cutting out the sounds of the city. When you enter the space you have come into contact with silence, and you are isolated from the urban mayhem. The Chapel entrance hall is designed for encountering people, there is a service desk for the staff to meet with the community and visitors. The Church offers prayer services and communion, but it does not offer the usual congregational services like weddings and funerals. Its main focus is to be open for people and to assist the surrounding areas. The professionals in the Chapel encounter and help visitors and even meet the youth hanging out in the shopping mall area. This sometimes means dealing with usual social problems of public spaces. The building brings in natural light during the daytime. The rest of the lighting is created to keep this natural balance. The lighting is operated by sensors, which adapt to human movement. 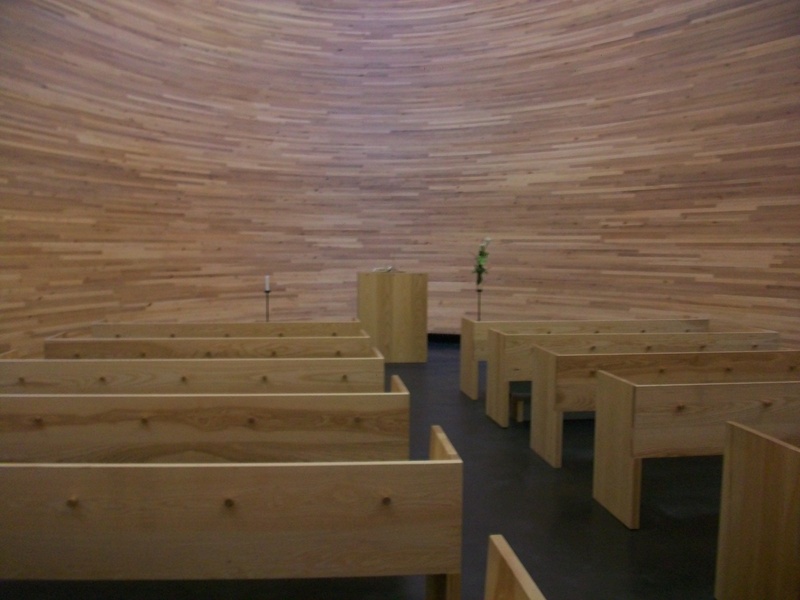 The Chapel interior is made of alder, with common alder planks cut to shape, the benches are made of ash tree, and the exterior is made of horizontal spruce strips, which are bent at different radiuses. 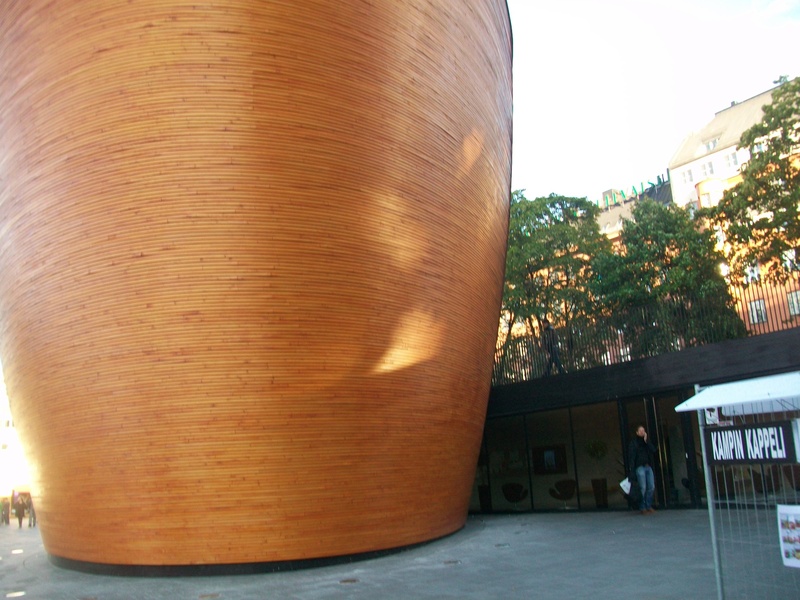 The exterior wood is glazed with a special wax that utilizes nanotechnology, and its frame is prepared of massive glulam beams, which were cut to shape. The exterior consists of 30 kilometers long of the material. The World Design Capital was launching a theme for innovative wood architecture, as it is more ecologically sustainable in the times of the World’s ecological crisis. The acoustics are fantastic for musical performance, however there is no room for an organ. It would be ideal space for baroque ensembles to perform, for instance. The most important concept of the Chapel is to be a service desk for both the locals and travelers alike. The doors are open for anybody to enter either to stop by or spend some quiet time there. 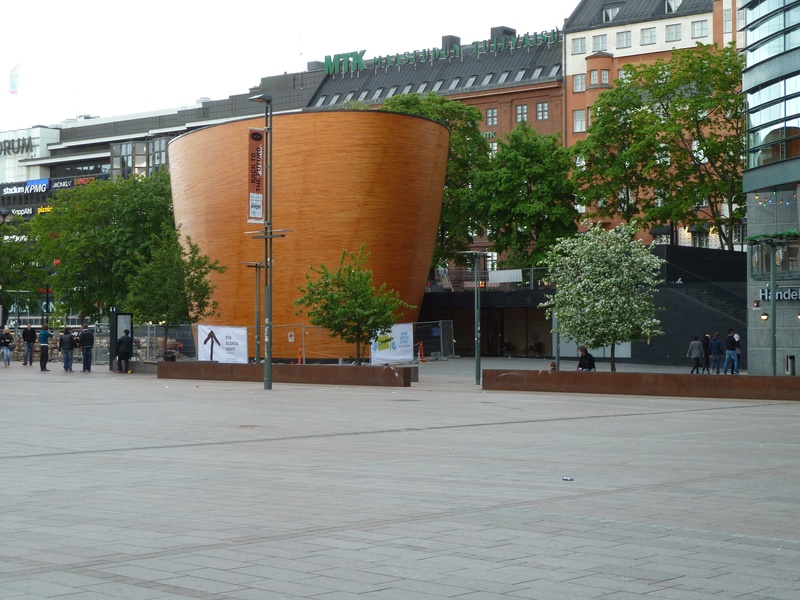 The Chapel is located in the middle of the Kamppi market square, which incorporates a big shopping mall and a metro station. The area has hotels and museums nearby so it invites tourists and international visitors. Overall, the square is an ideal location for the Chapel, since it is an intersection of the cultural and the leisurely, bringing in people from all parts of the city. The Chapel itself is a small gathering place holding the most 60 people. The City of Helsinki implemented that the World Design Capital projects come up with ideas of service design. Part of the thinking of the design is that it is embedded in the everyday life of people, and it can be more than just objects, material things and products. Design can be experiences, and it can encourage communities to create, to meet and come together, to influence and serve others. When this idea is brought together with architecture it adds another layer of the human experience. Good architecture is there to serve communities, and create meeting points in the busy city-life. 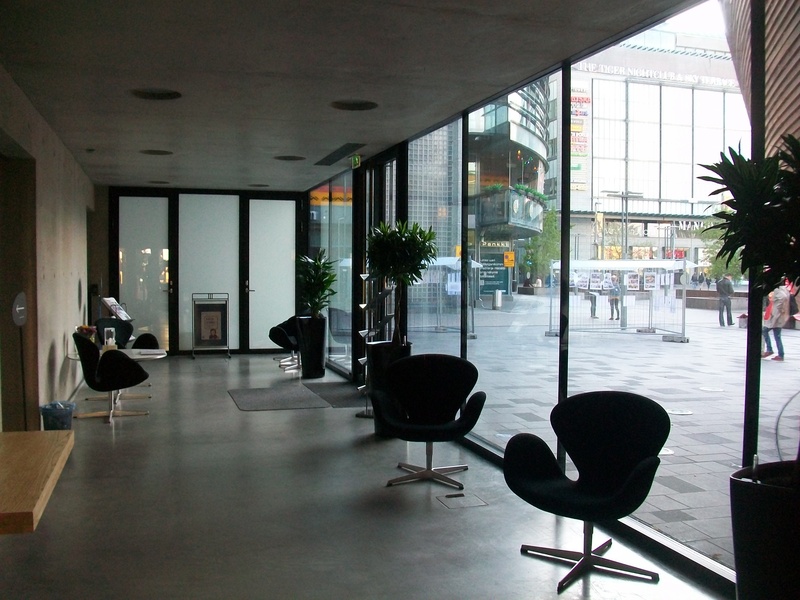 The Kamppi Chapel employs professionals from the City and from the Evangelical Lutheran Church of Finland Helsinki parish, employing twelve people. A pastor and a deacon, a youth social worker, two ushers, and the manager are employed by the Church. The city employs two social workers, two social instructors, and two cleaning professionals. 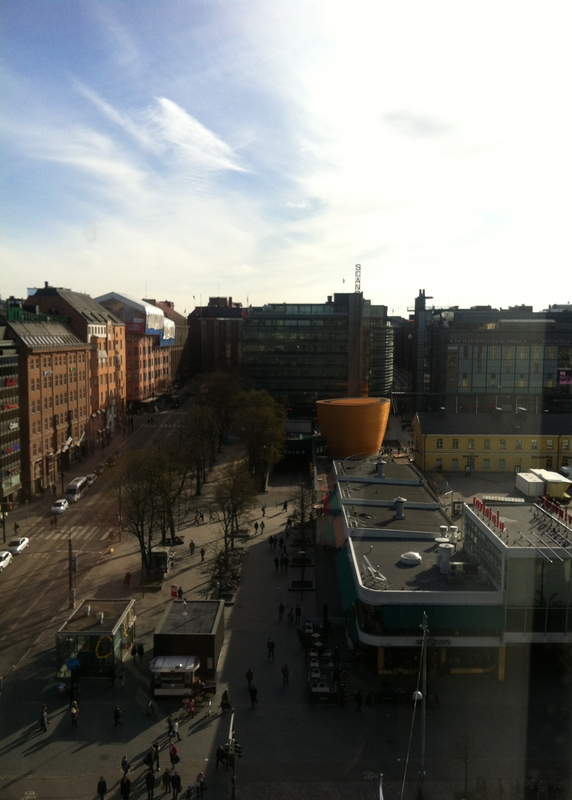 December 12, 2012, was a special day for the Kamppi Chapel. 12.12.12. was commemorated there with several weddings in the Chapel. This is an unusual occasions, so I spoke to the Chapel’s pastor Nanna Helaakoski about it. – The December 12, 2012 was made a theme day of weddings at the Chapel. We had 16 couples to celebrate their wedding ceremonies. For some of them it was more important to get a rare chance to be married in the Chapel, than to emphasize the 12.12.12 as a special wedding day.